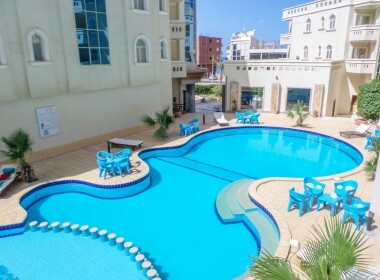 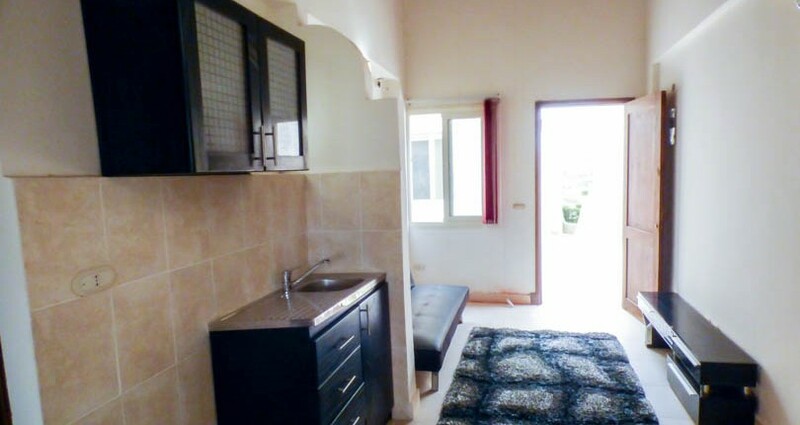 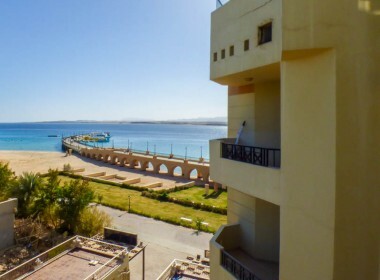 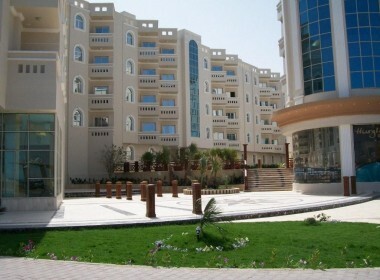 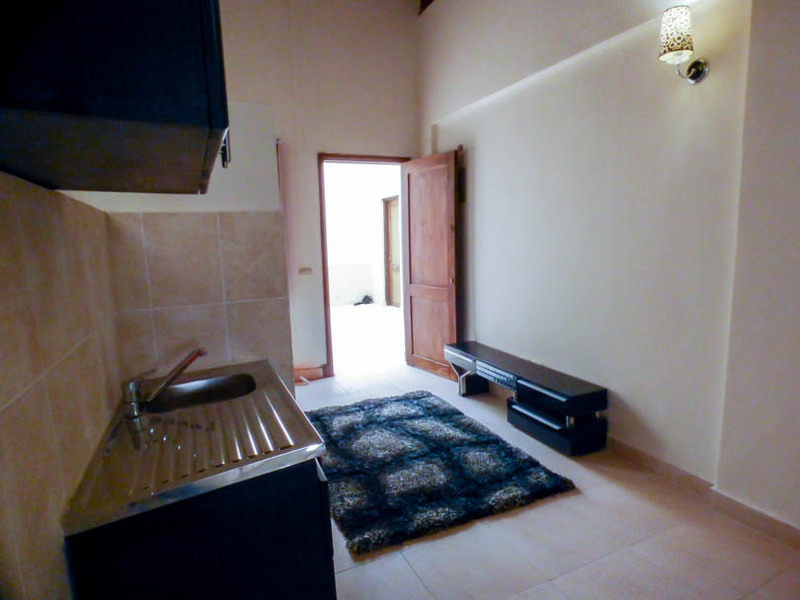 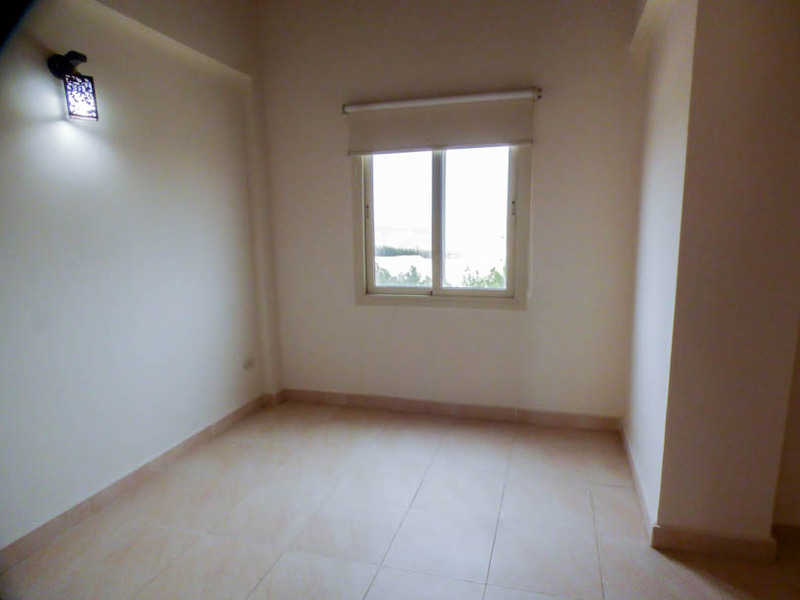 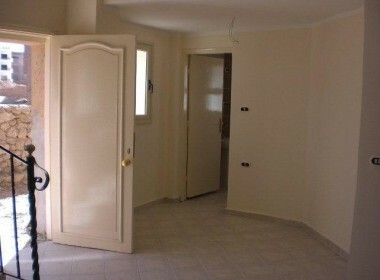 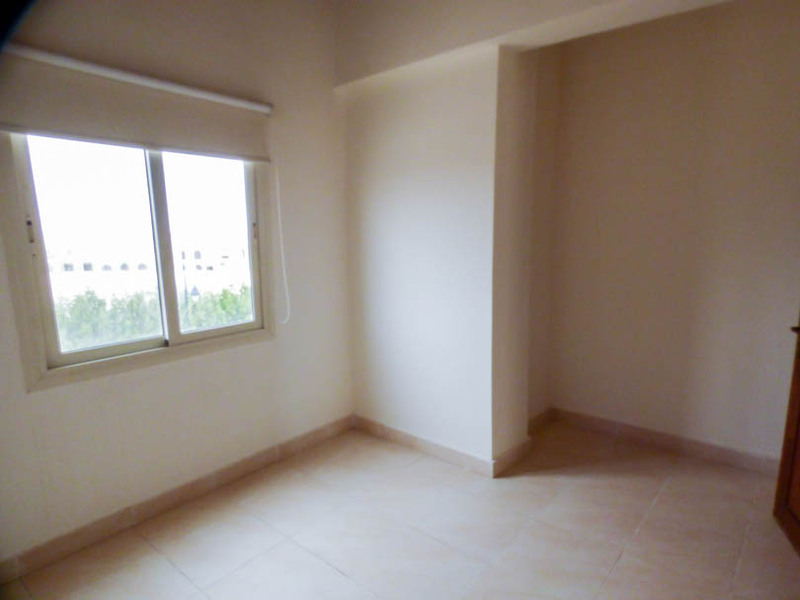 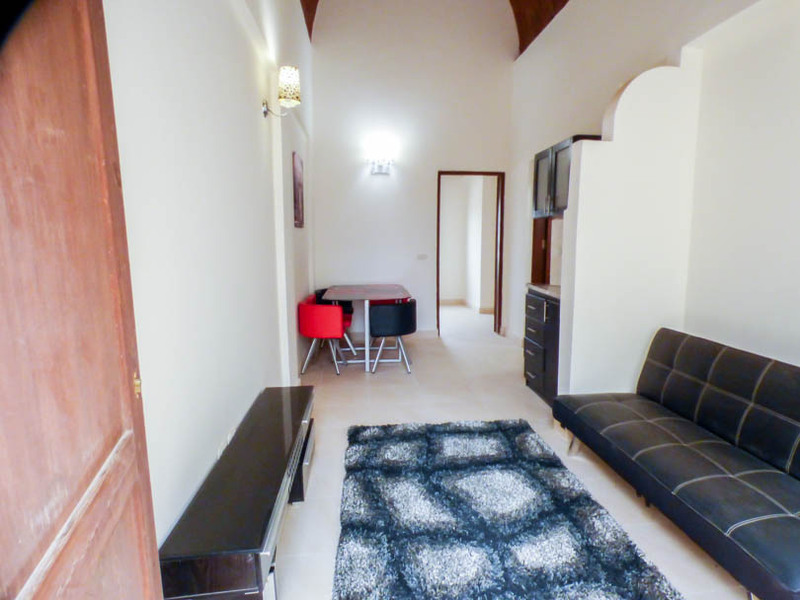 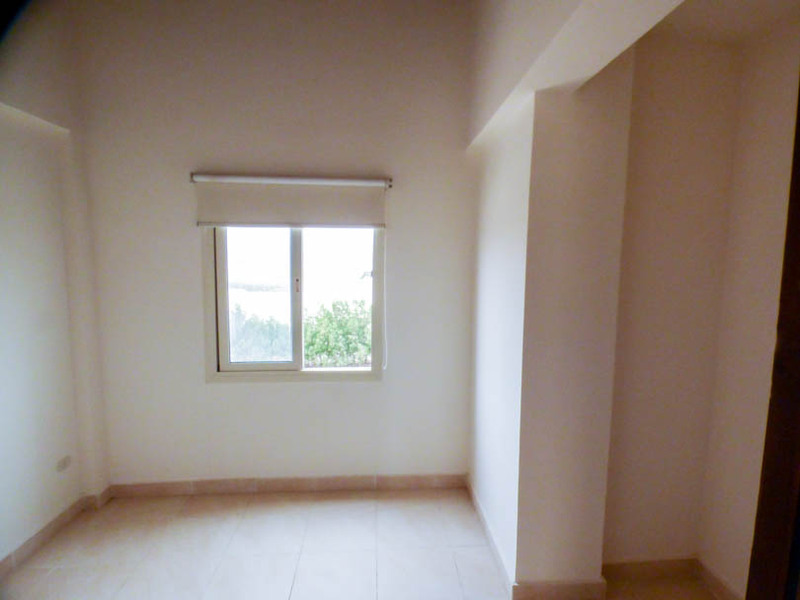 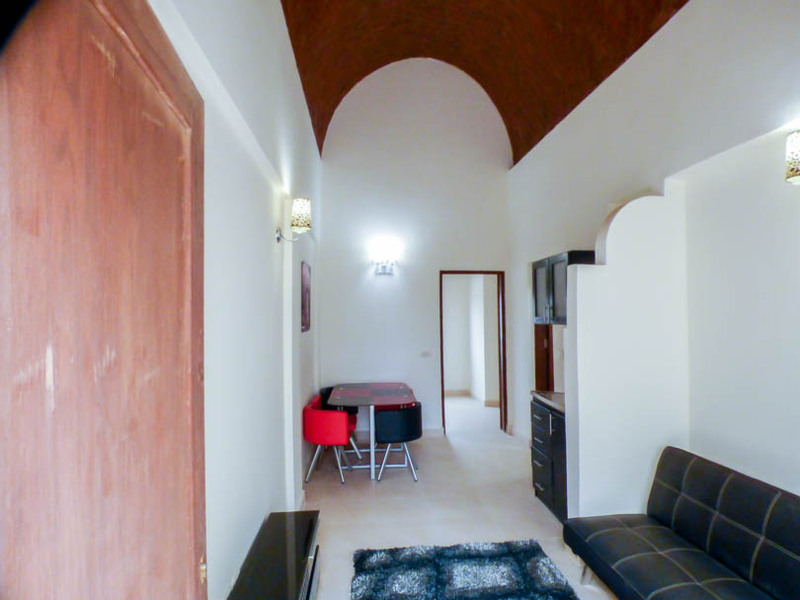 Presenting for sale a semi furnished top floor 1 bedroom apartment on the Makadi Resort. 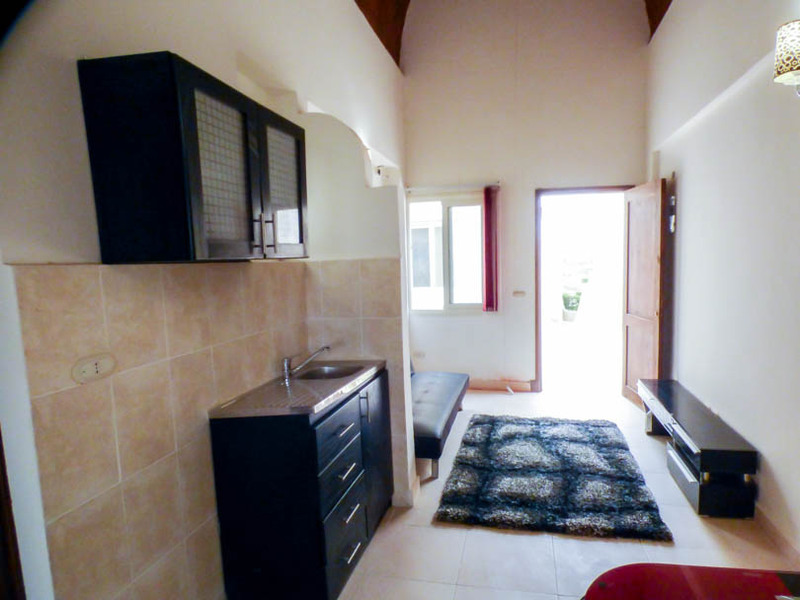 This property is 35m2 in size and features an open plan kitchen/living area with wooden kitchen units, dining area with dining table and 4 chairs, sofa and TV unit. 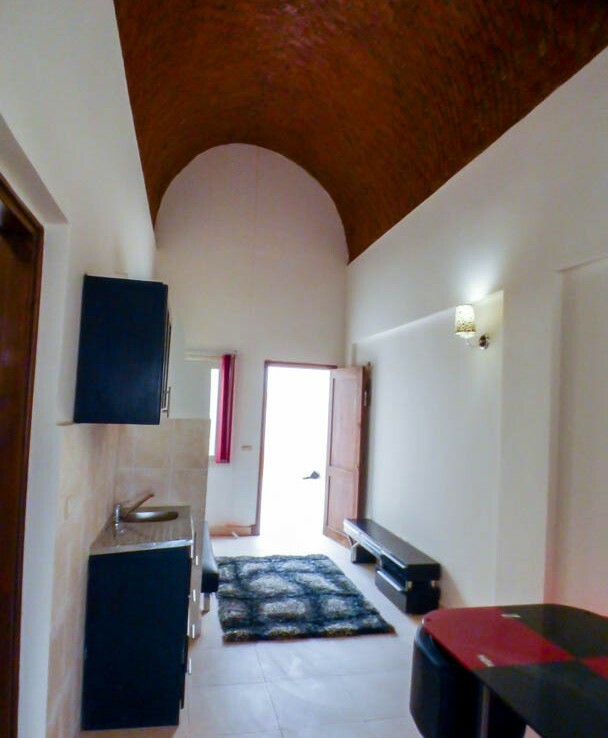 The bedroom has ample size for double bed and the bathroom is fully tiled with sink, toilet and shower tray. 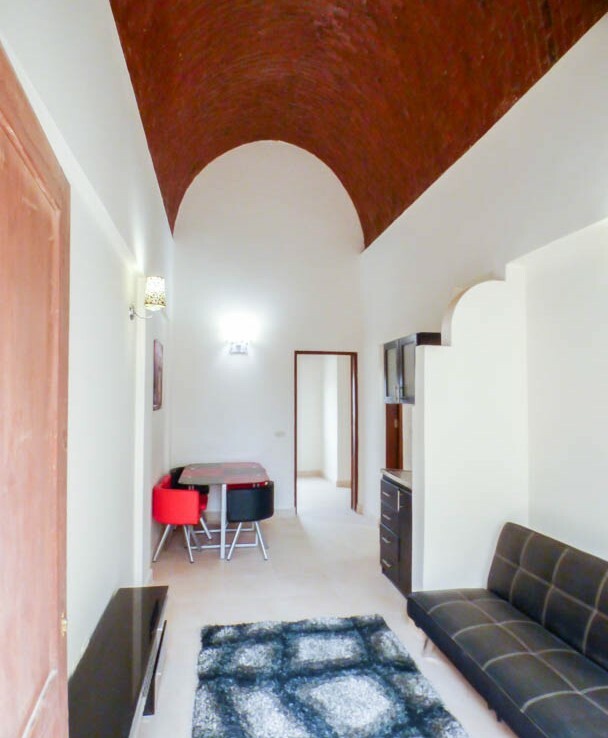 The property, being on the top floor, benefits from the unique domed ceilings. 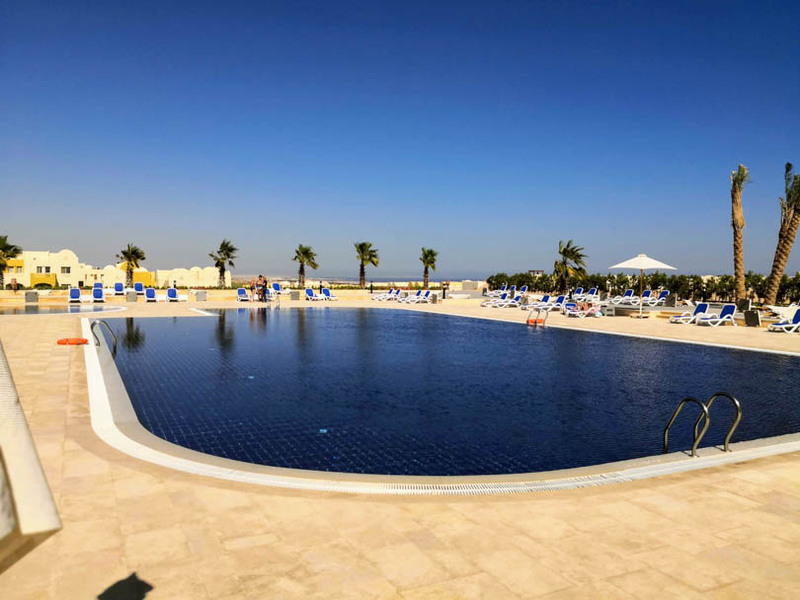 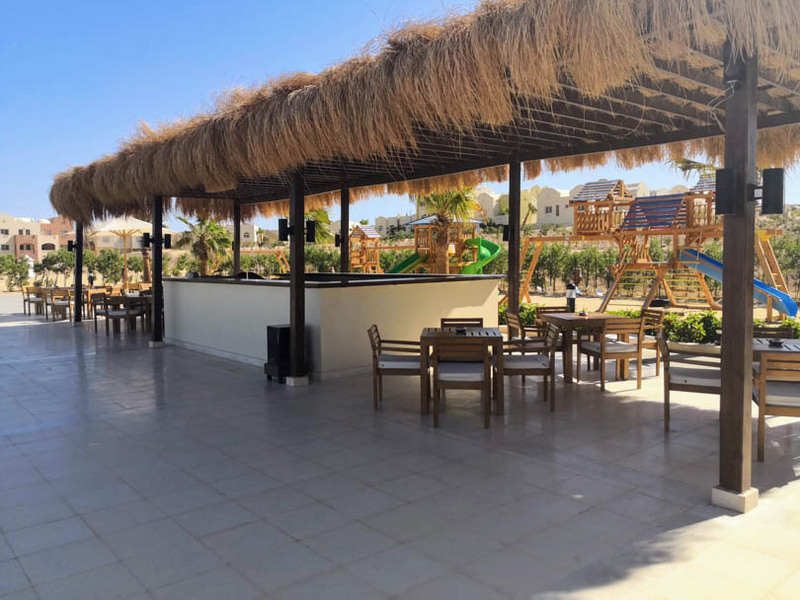 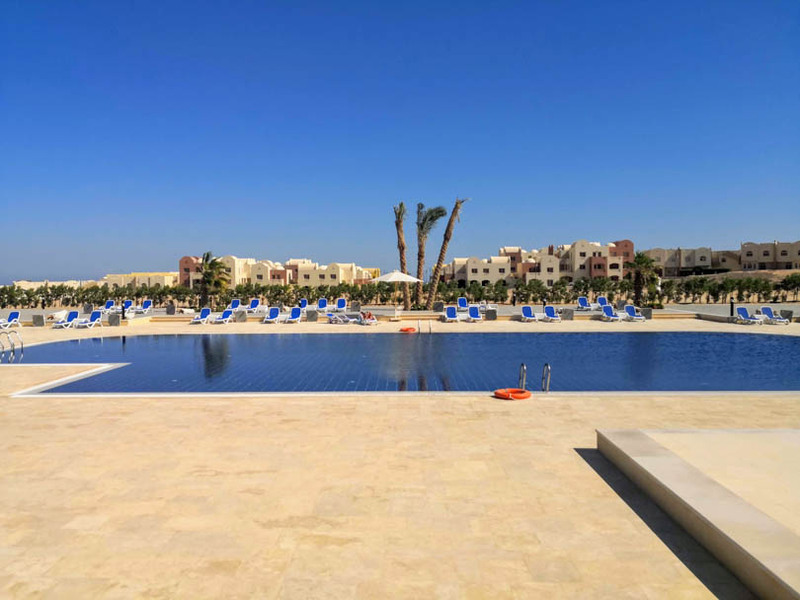 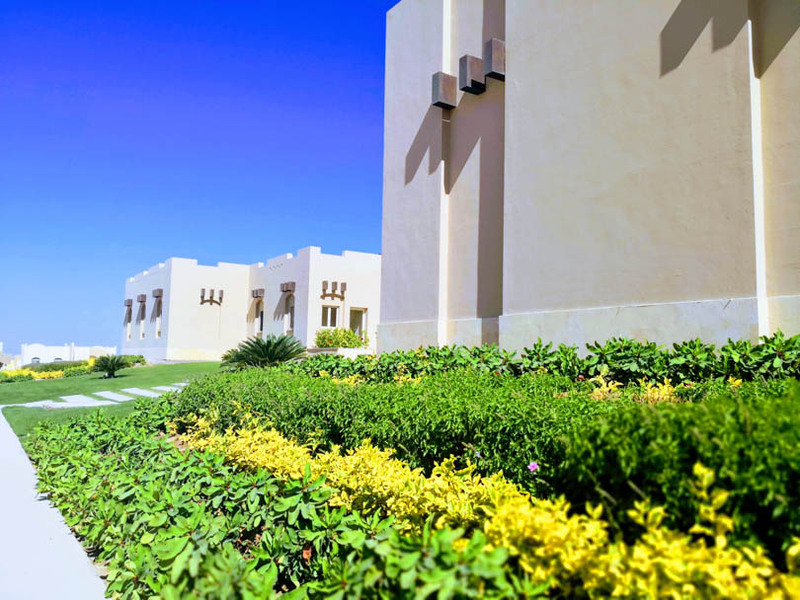 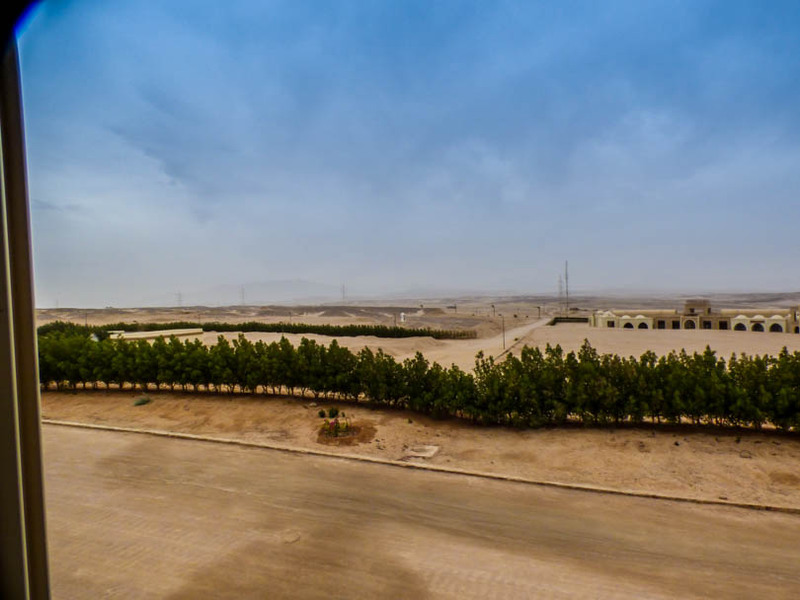 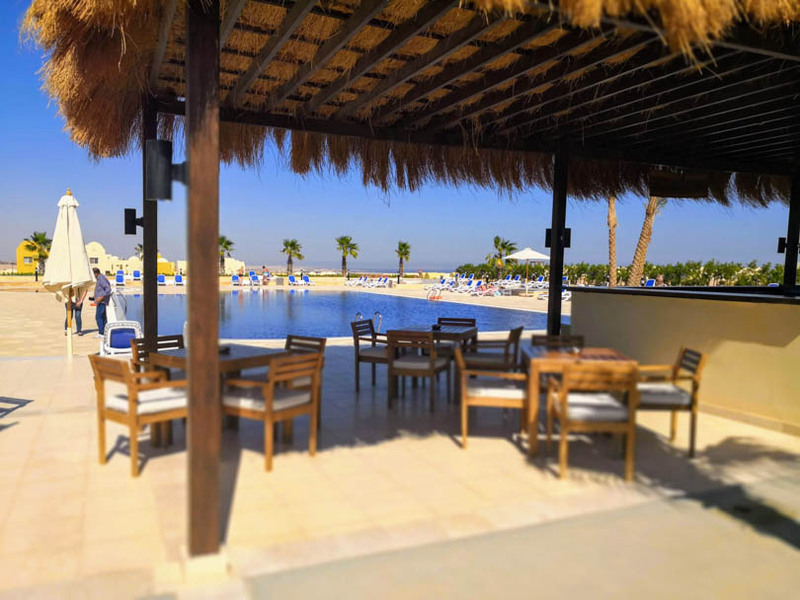 Makadi is a large integrated compound located in the Makadi Bay district just 20 minutes south of Hurghada and being developed by the builders of the famous El Gouna Resort. 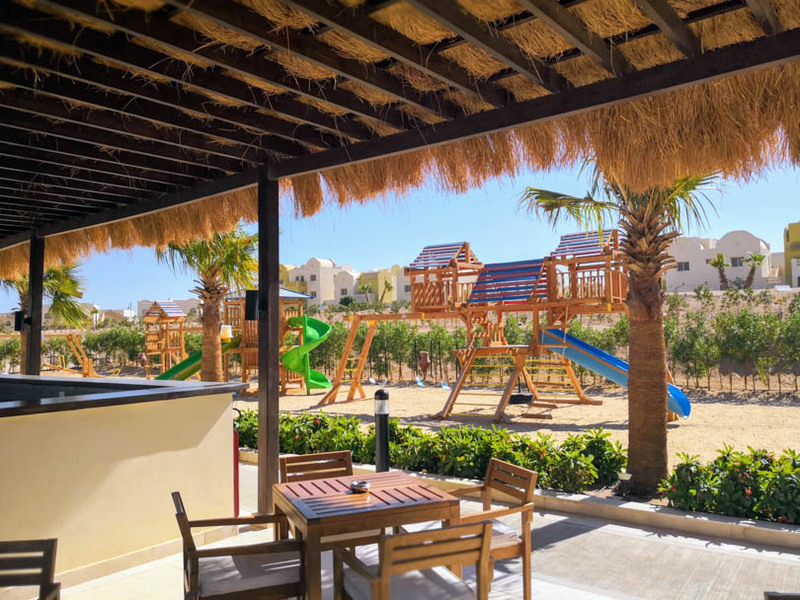 The project features low rise blocks of 1, 2 & 3 bed apartments as well as Villas with a Club House/Commercial area in the centre. 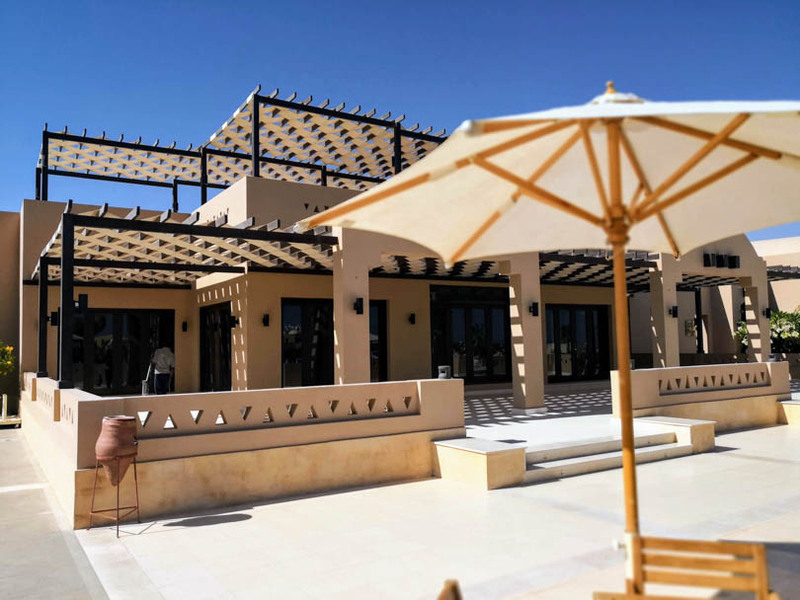 Featuring tight security, maintained common areas, shops and soon to be restaurants and all the facilities of the exclusive owners club house.